Students Day 4 - Alon Bat Karé to South Africa! 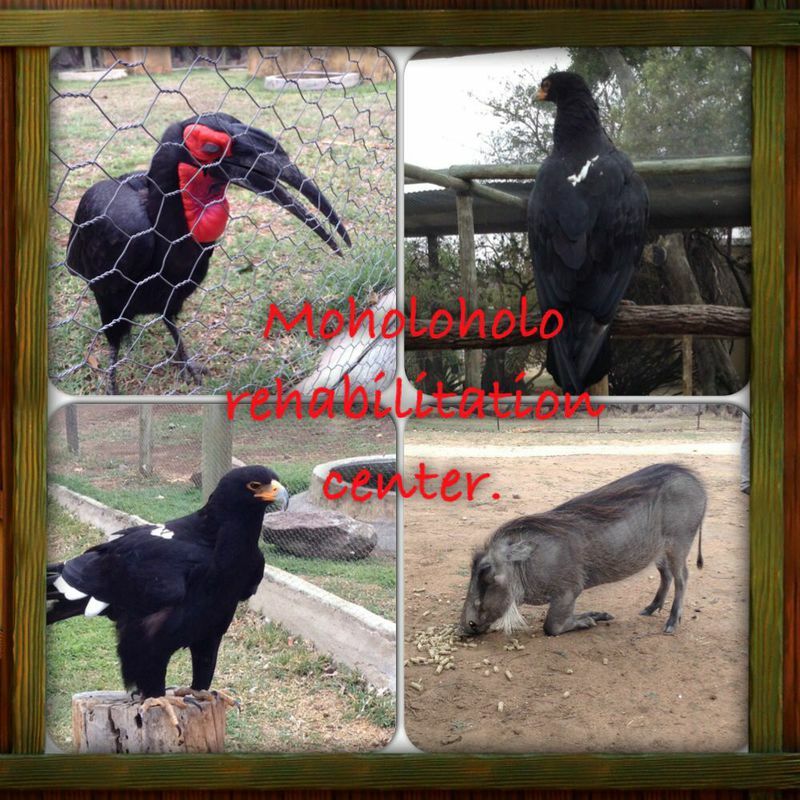 In the morning we went to the Moholoholo Wildlife rehabilitation centre. We stroked an eagles and a cheetah. One of the eagles had a broken wing. 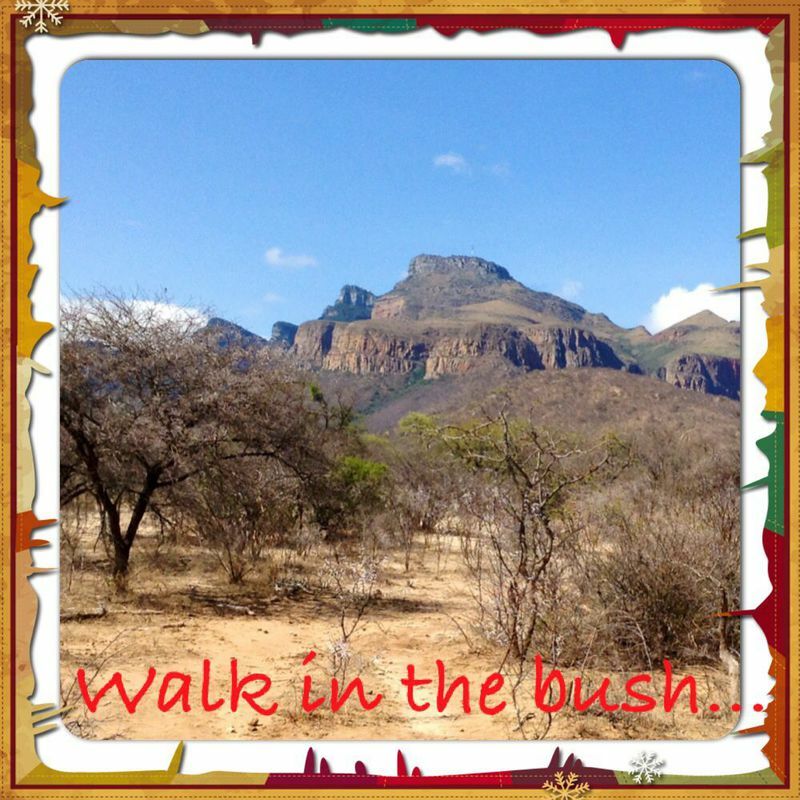 We saw 4 baby animals: 3 lions and 1 rhino. Then we went to the reptile park. We touched a Python and put it around our necks and took photos. A monkey climbed on Antoine and there were parrots. In the afternoon, we learnt how to make fire in the bush and learnt how to make ropes with mother-in-law’s-tongue-leaves. At night, after diner we did a safari, we saw several giraffes and a baby rhino sucking his mother. After, we ate marshmallows around the fire. And we went to sleep.